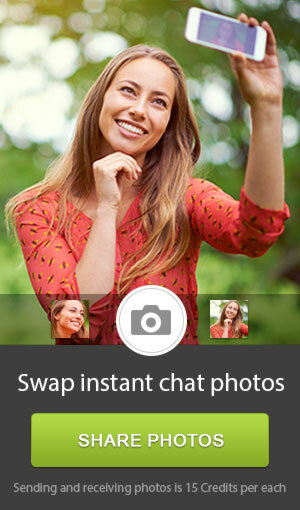 Because Eastern Europe is so vast, we will break down these AnastasiaDate legitimate suggestions according to location. Read each one carefully to help you decide how you want to spend your Christmas in Eastern Europe. You probably don’t know this, but the European Commission awarded Ljubljana the Green Capital of Europe title for 2016. It’s one of the greenest and most liveable capitals in Europe. If you are in Ljubljana during Christmas you can look forward Christmas markets, nativity cribs, processions, and beautifully lit streets. There’s also the annual Fairy Tale Town in Zvezda Park. You can also take a 30-min drive to Krvavec, Slovenia’s second largest ski resort. 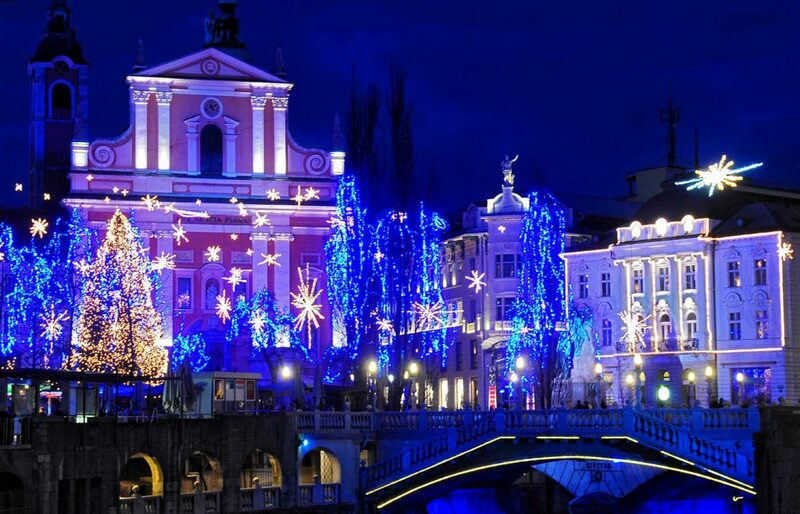 Whatever you decide to do, Ljubljana doesn’t fall short of having the Christmas or Holiday spirit. 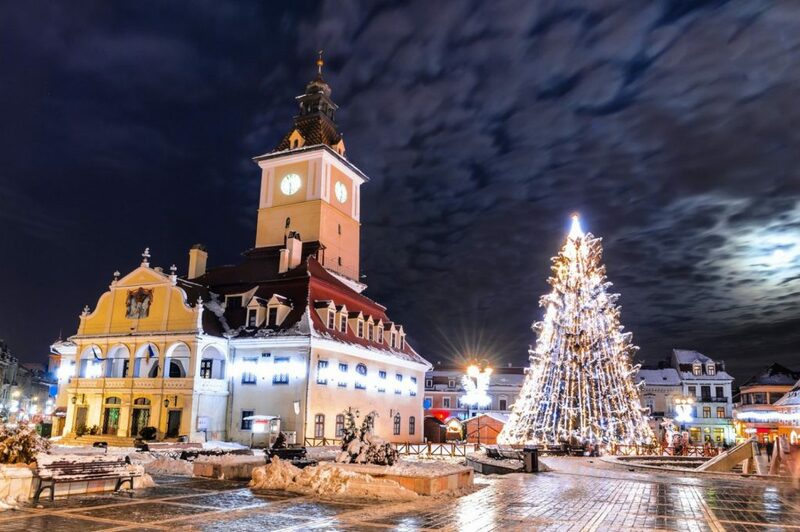 The next Eastern European destination you should visit for a Christmas holiday is Čazma. It’s located in the Bjelovar-Bilogora County of Croatia. It sounds like Čazma is an off-the-beaten-path destination and it is. There are not a lot of (foreign) tourists here which means that you can witness the local culture and daily lives of the people at its purest. It’s also home to what Croatians call “Christmas Story”. 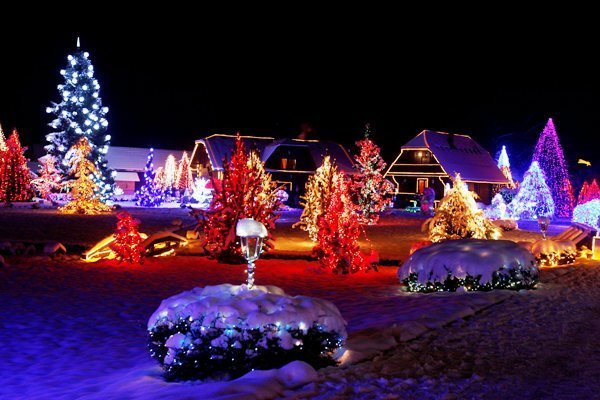 As a tradition, a local family turns their seven-hectare estate into a wonderland laden with one million multicolored lights, and that number gets bigger every year. Wouldn’t you want to see that in person? Who would’ve thought that going to Brasov, Romania for Christmas is such a great idea? There may be plenty of medieval gateways, watchtowers and baroque buildings in Brasov, but it may have one of the most beautiful skylines you’ve seen. When Christmas season comes, the main square of the city comes to life with music, stalls, and a giant Christmas tree. You can also look forward to restaurants serving traditional menus like tuica fiarta and sarmalute cu mamaliguta. When you’ve had enough of the sights, you can always go to Poiana Brasov, one of Romania’s best ski resorts. 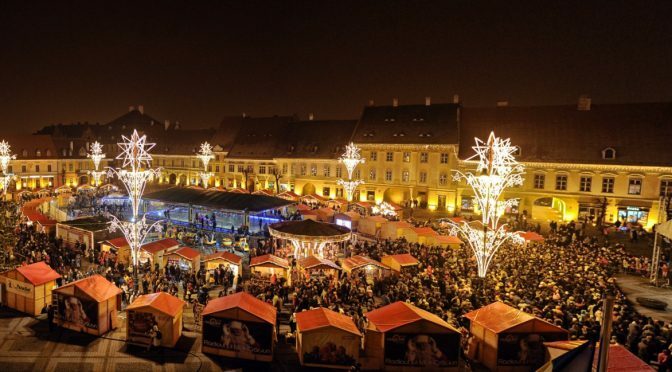 So do you think you’ll be packing your bags for a Christmas trip to Eastern Europe? 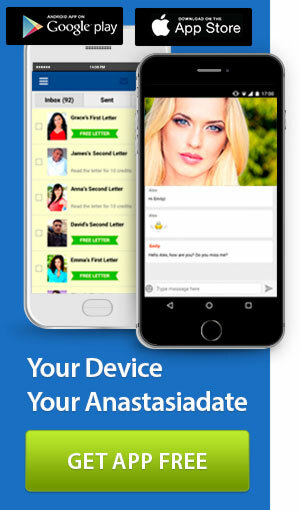 Don’t forget to list down the AnastasiaDate legitimate suggestions you’ve read on this mini-guide. For more travel tips and insights into the Eastern European culture, see more posts on our blog.